I'm trying to build things to improve the world. I care about human rights, internet freedom, equality. 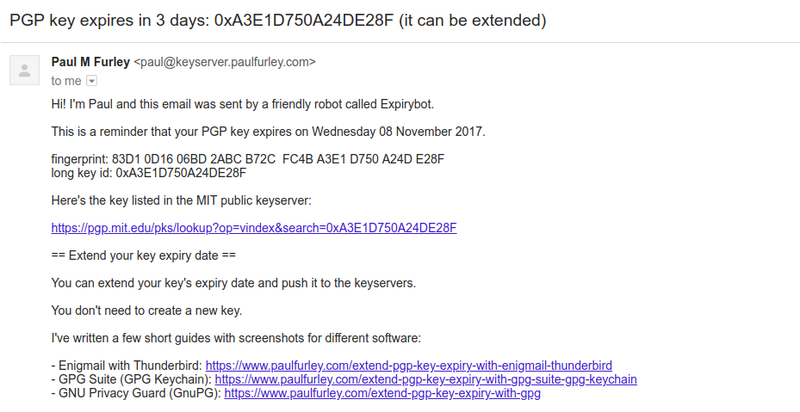 I'm currently automating PGP for teams with Fluidkeys and we run Expirybot, a service to make life easier for PGP users. 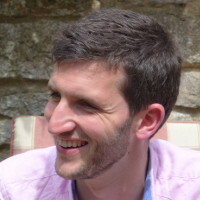 I've built software for printing machines and high-speed network devices, scraped and analysed data for ScraperWiki, Shelter and Global Witness, built backends for Government Digital Service, created the whole stack for Sea Level Research and kicked off the NHS Digital Transformation. I have a First in Engineering (Electronics) from Durham University. My CV is on LinkedIn. 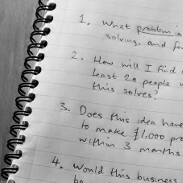 I enjoy making complex ideas simple to understand. 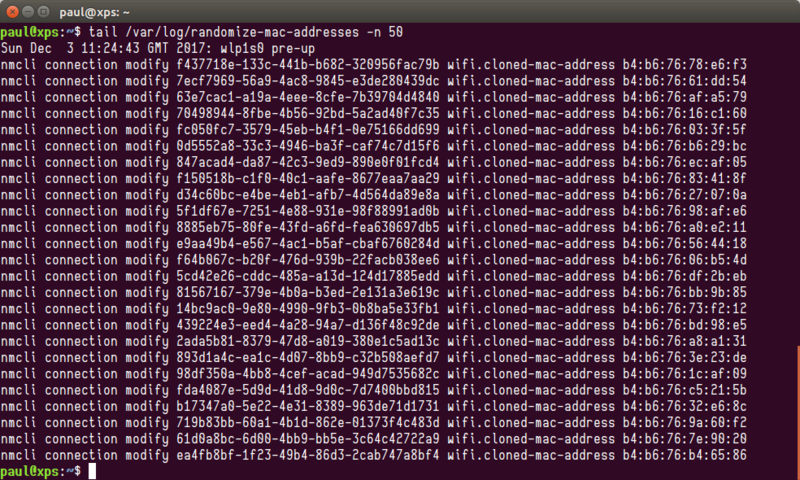 Your device’s MAC address can be used to track you across the WiFi networks you connect to. That data can be shared and sold, and often identifies you as an individual. It’s possible to limit this tracking by using pseudo-random MAC addresses.